Disclaimer: This review was written as part of the We Love Testing program here. 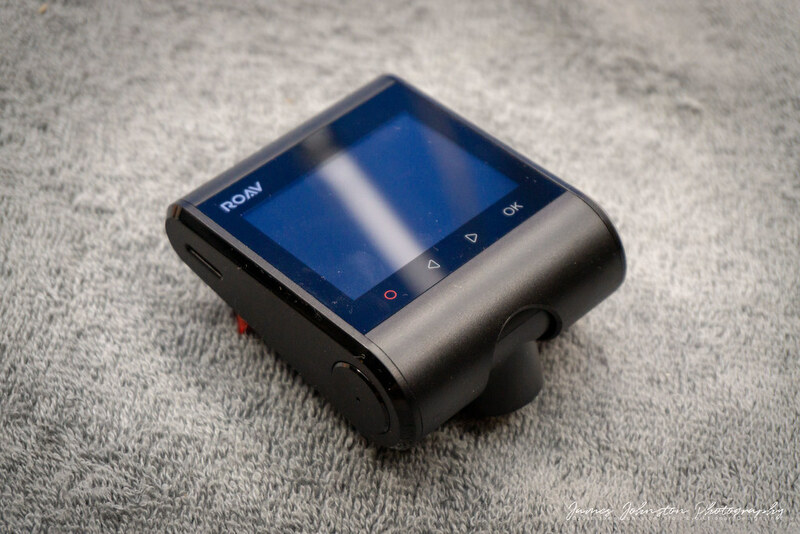 The Roav DashCam S1 arrived about 2 weeks ago and I have had the chance to do some quick testing on it. I've had some issues and working with support and the engineers to resolve it. Other than those issues I love the unit. Thanks again @AnkerOfficial for another great contest. With the limited time for the testing period I wasn't able to capture any interesting video. But it was plenty of time to test the camera in various lighting conditions. For this review I went more with a real life usage test for it. The complete review can be seen on my personal site along with more pictures. 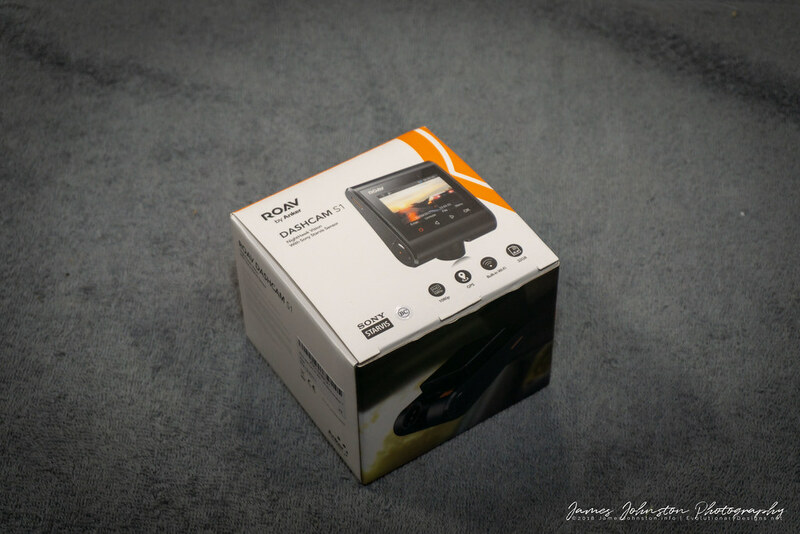 As with all of the Roav Products it comes nicely packaged and when opening it looks great sitting there waiting for you to take it out and play with it. After pulling the dash camera out of the box and its accessories I was happy to see that the SD car was a Samsung EVO 32 GB card. These cards are awesome and reliable. No reason not to use it. 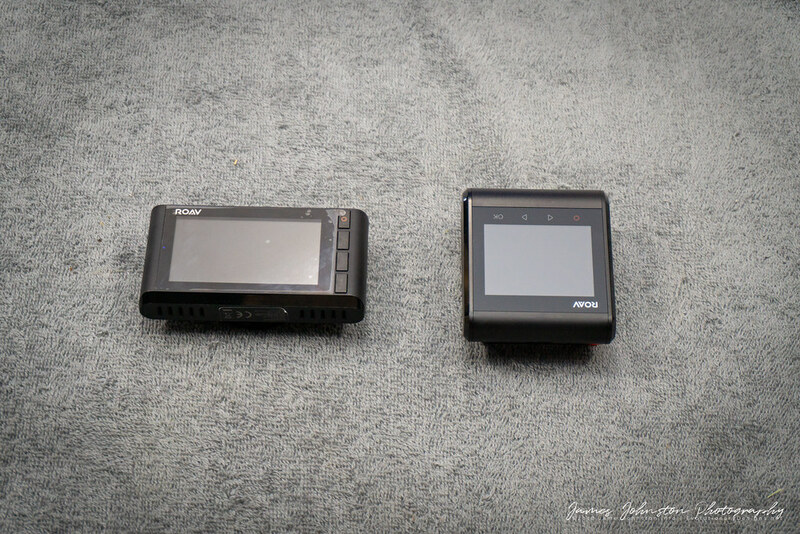 The camera is on the smaller side when compared to the Roav DashCam C2. Its large enough that you can see the screen but not large enough to take up a lot of the wind shield. It fits nicely under the rear mirror. Testing was done over a period of two weeks. I have saved 6 videos that show the camera in action, during the morning commute, day light hours, at dusk, while its raining, parking camera activated, and at night. This video is an example of morning rush hour traffic. You can see how clear the video is and how well you can see the car license plates. This video was shot one morning in rush hour. Much of the video is in the shadows or low light. Even in the low light video is still clear and you can see important details. While at work, the winds picked one afternoon and the winds blew so hard it shook the car and set off the sensors! It started raining on the way to work. Even in the rains you still get a lot of details and make out the important details. On my way home work one evening. Once again great details and good enough to make out the details. I shot this on the way home from the gym. It had rained earlier in the day and the cloud cover was low. This is a great example of the camera in action at night. 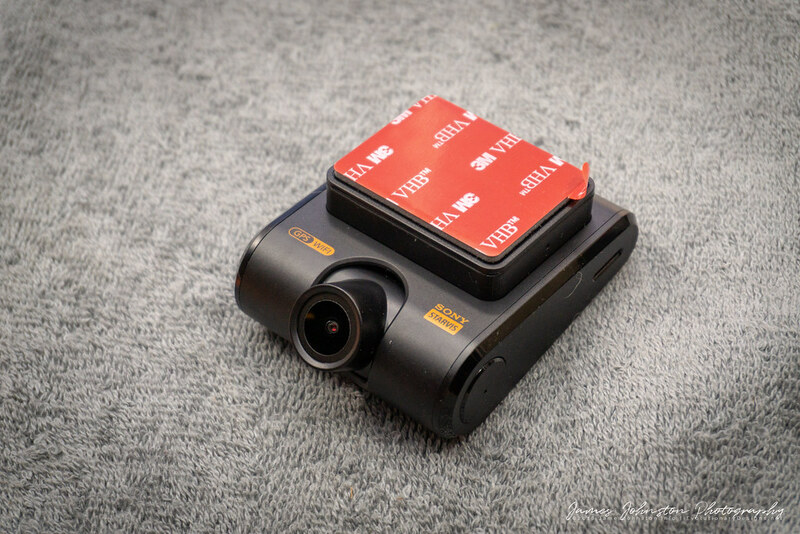 Overall I like the Roav DashCam S1 and I am impressed with camera quality. I do not like how distorted the wide angle lens is. Sometime you can really see the distortion and at others time its hard to tell. The app works well and its easy to setup the camera with the app. You can view the video from your cell phone while connect via Wi-Fi. You can even download the video. Once downloaded you can view the video and zoom in and get better details than looking at it at full screen. For some reason I can not download video. I keep getting an error that says no SD card or not enough memory on the phone. I have an installed video card with 4o GBs open and plenty of space on the phone available. There is not option to tell it where to download. So I contacted support via the feedback button. They have been working on the issue for some time and they say the engineers are working on it. Once I have an answer I will update the review. Installing the camera isn’t that easy. Once you stick it, you can’t pull it off and move it. You do have an extra sticker plate, but once that’s gone you have to contact support and possibly pay for another one to be sent you. Plus its hard to see the video as you are placing the camera. The camera lens is adjustable so you can set it to the angle of the windshield. After installing the camera I would wait an hour or two before driving. I stuck mine to the windshield and took off driving. About 10 minutes into the drive the camera fell off. After resetting, it fell again 10 minutes later. It did this one more time as I pulled into the driveway at home. This time I held the camera in place for 2 minutes and left the car off over night. I think the vibrations of the moving car knocked it loose. I think it takes time for the adhesive to cure. As to the LCD screen, its to small to view video. I recommend using the app to view footage and download it when you can. The SD card can shoot out if you do not install it correctly. So be careful when installing the card. The downloading process is annoying. Its slow. It can take 7 to 15 minutes to download a single 5 minute video. I’ve transferred larger files over my Wi-Fi network at home and its much faster. I can’t see why this limited connection and short distance should be so slow. To make things worse, if you start the download and switch apps and try and download in the background, it stops the download. So you have to stay on the screen and watch the download as it downloads. If you don’t have anything else to do while it downloading its like watching paint dry. This is something that should be able to be changed in the programming of the app. Other apps allow downloads in the background, why can’t this one do that? 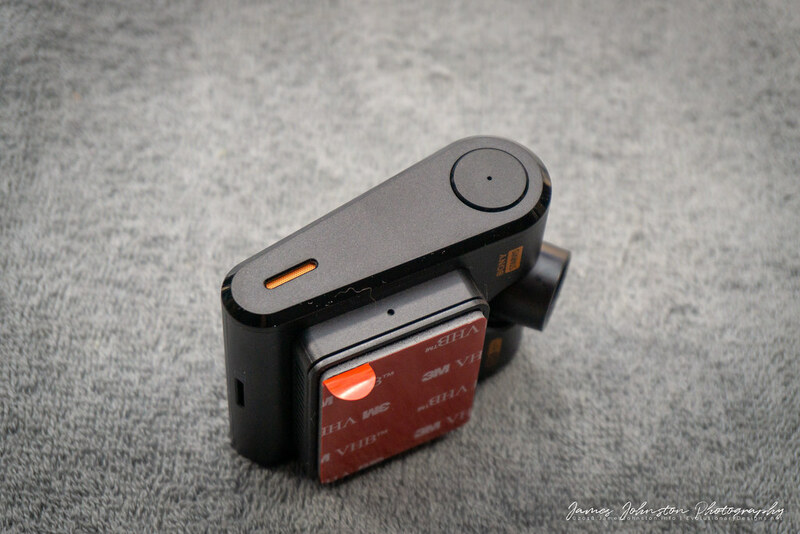 Even with the listed issues, I still recommend this camera if you are looking for a small camera that doesn’t take up to much room on your windshield, this is the dash camerfa for you. Awesome review and photos, as usual! Great work @Element321! Great review and videos!!!! good job!